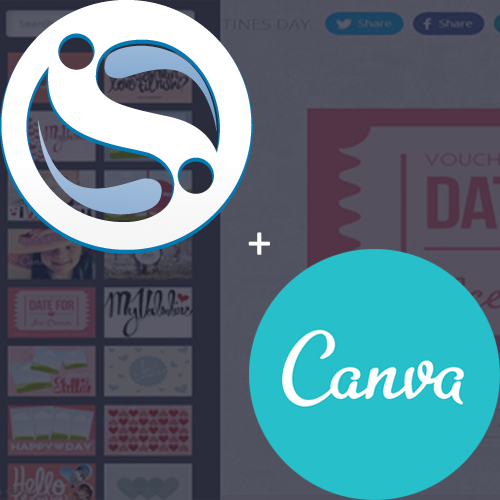 We are excited to announce our integration with Canva, offering our users seamless access to Canva's graphic design suite directly from the Sendible social media management dashboard. 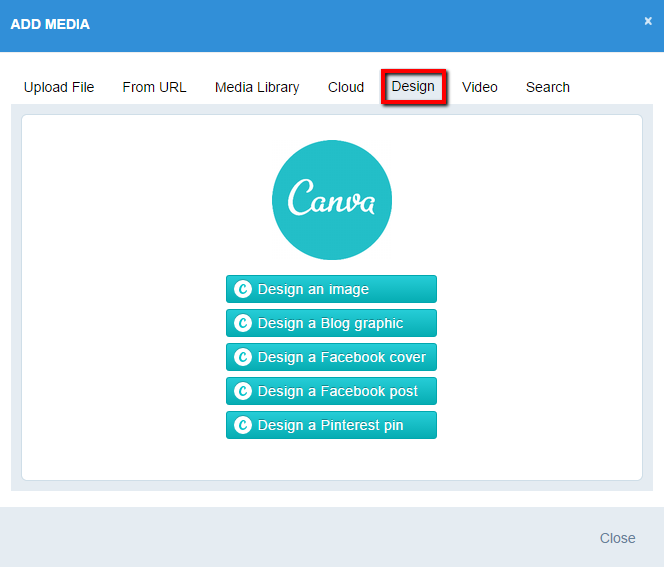 Canva gives simplicity in graphic design enabling users to create professional looking designs, be it Facebook covers, banner advertisements, invites, online marketing material and much more. 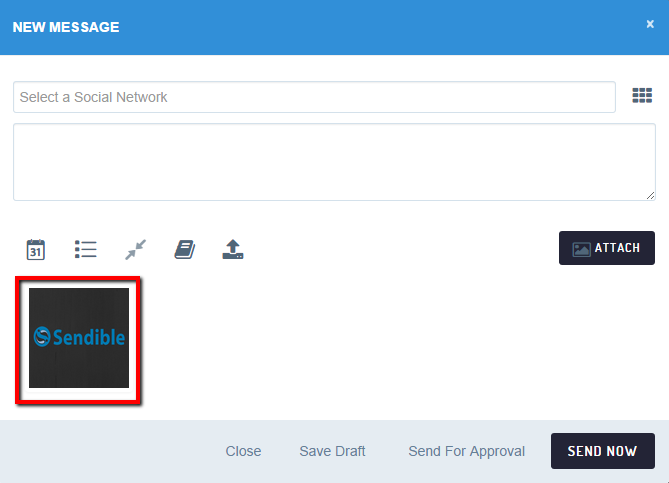 Once created on Canva, Sendible will pull your design work directly into the Sendible compose box, ready for distribution on your favourite Social Media websites or via email. 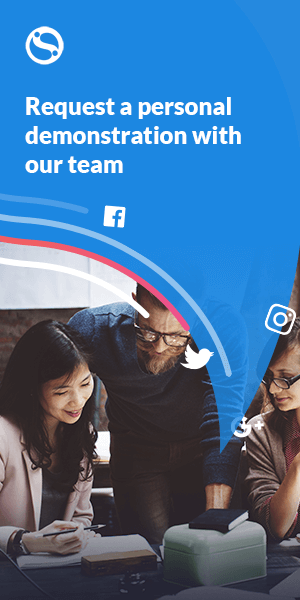 This Sendible Canva integration further enhances our offering as a world leading Social Media Management solution, by giving users the ability to create a content rich, visually engaging social media strategy without having to leave the Sendible dashboard. 1.) 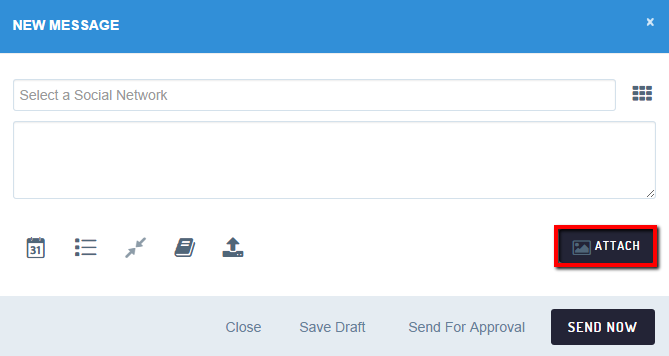 To start using you Sendible Canva Integration, once logged into Sendible click Compose. 4.) 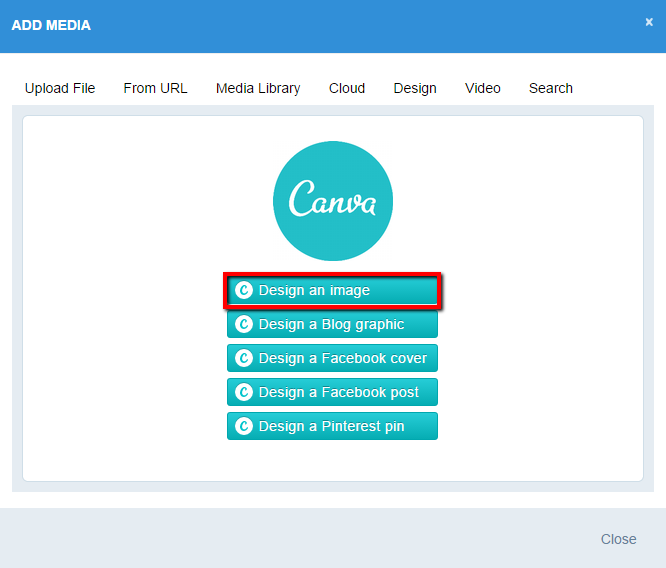 You will then be presented with a number of different options to use in conjunction with Canva. For example we will choose Design an Image. 5.) 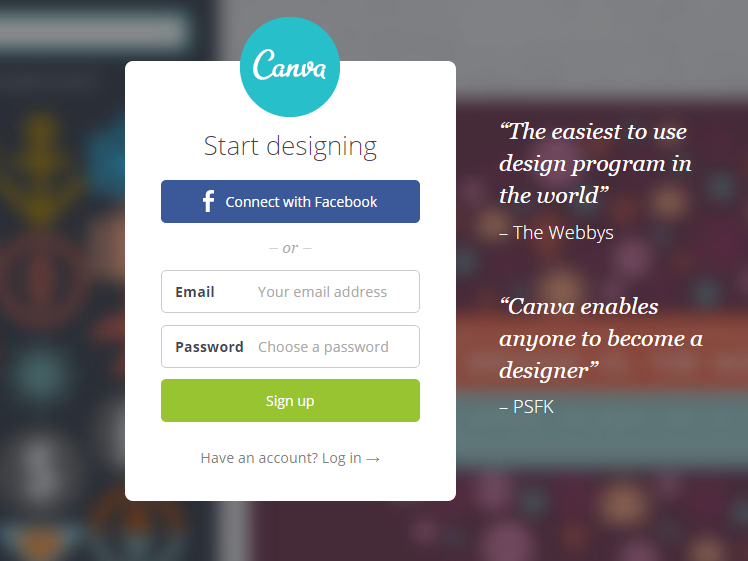 You will then need to login or create a free account with Canva. 8.) You Canva design will then be available to directly post through Sendible and also included in your Media Library. I’ve worked in marketing roles within the technology industry for over 10 years. 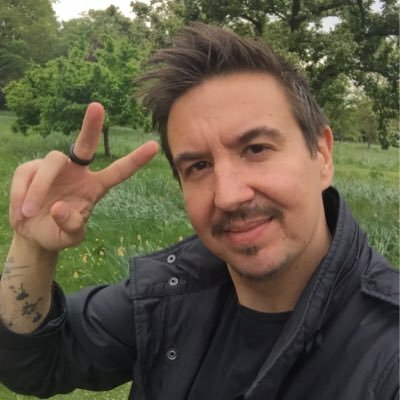 In my spare time, I enjoy travelling, socialising, watching live music, exploring London and attempting to hit the gym.